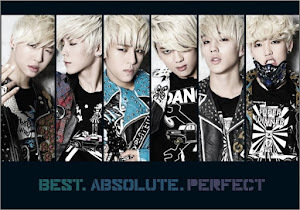 UK B.A.P! 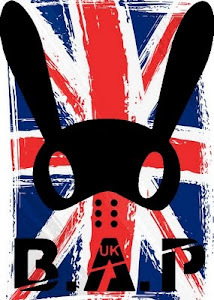 The UK's largest and most active fanbase for B.A.P and BABYs all over the world. "Sharing this with sincerity let's love #hwayounghyung #MYNAMEjinseok#MaxCrewKanghyunhyung"
The UK's largest and most active B.A.P fanbase! Updating pictures, videos, news, events and translations. Uniting with BABYs all over the world! Supporting B.A.P from the UK and contributing to worldwide activity! Subscribe to UK B.A.P's updates!